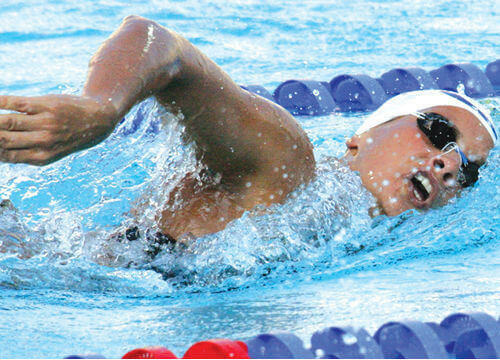 Being able to swim is a life skill and it can save lives. We can cater for all ages and abilities, both adults as well as children. 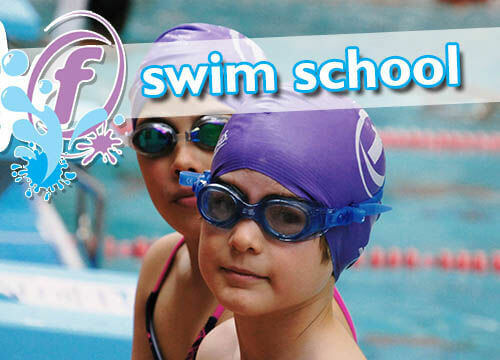 Our ASA qualified swim teachers make all our classes interactive, fun and enjoyable. 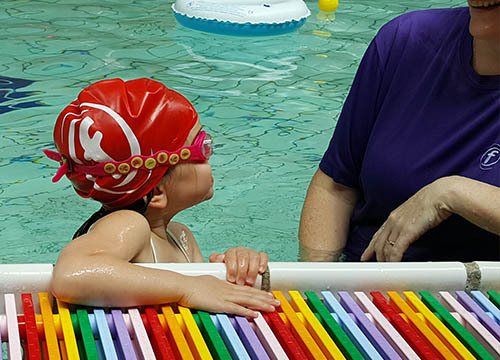 The Junior Learn to Swim Pathway maintains a focus on fun and games to help children develop the skills they need to become competent swimmers. Children are guided through the Foundation Framework as babies with the support of their guardian in the water to build water confidence. Moving on to the Learn to Swim Framework where they learn basic swimming and water skills through to more advanced techniques in the Aquatic Skills Framework. Please complete the form below and we'll be in touch to get you booked in. Whether you are at the beginning of your swimming journey learning to swim for the first time or looking to improve your technique and skills we can help. Enquire below about our adult swimming programme. A one-to-one teaching approach can be arranged on request. Availability for private lessons is limited so feel free to get in touch and we will try and meet your needs.